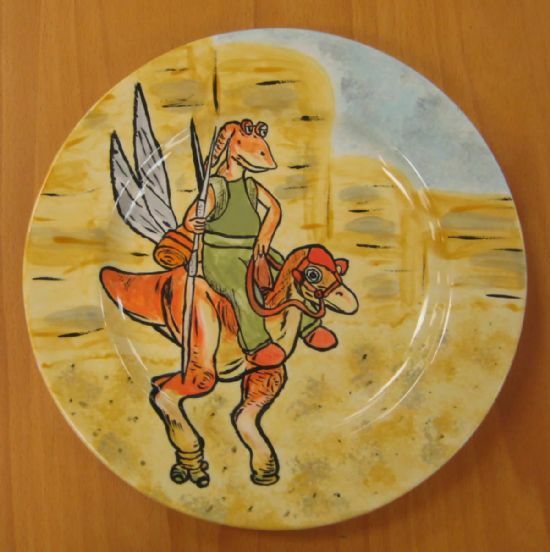 Once a month, Glazydayz is open in the evening for grown-ups to decorate pottery. The thing our customers say most often is "It's so relaxing!" 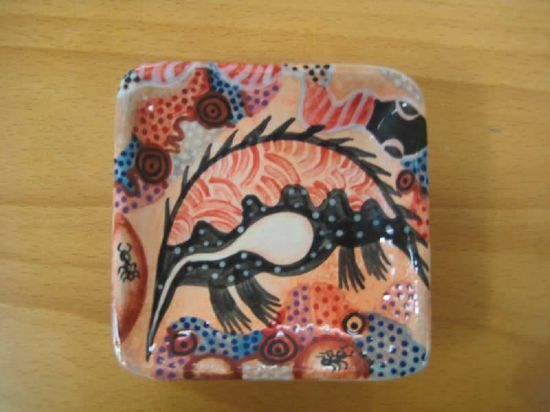 Decorating pottery is great therapy, as you get absorbed in the piece you're working on and the cares of the world just melt away. So if you fancy an evening of relaxation & therapy, without any kids around, this is the event for you. Feel free to bring your own booze! 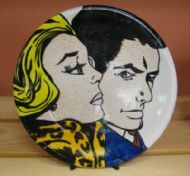 You can choose from our extensive range of pottery items to decorate, with prices starting at just £4.00 fully-inclusive. 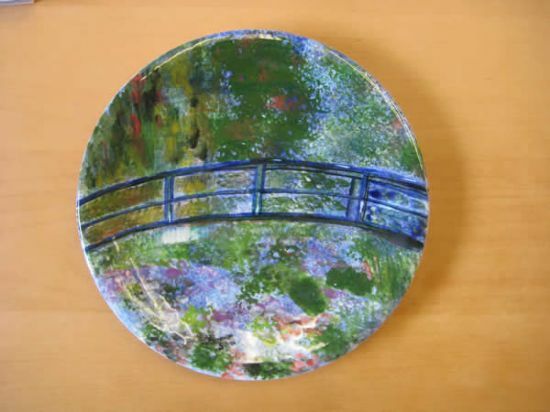 We can provide materials and inspiration on many techniques & ideas, so you needn't worry about needing creativity or skill; we'll help with that, free of charge! The majority (around 80%) of our customers are adults, & we have no shortage of ideas & tips to help you if needed. Adult Evening is usually the first Friday of the month; but it can vary so be sure to check our website or call us for the most up-to-date details and dates. It's always on a Friday and it's always 7.00 - 9.30pm. To book or enquire about our Adult Evenings, call us on 01531 636019. 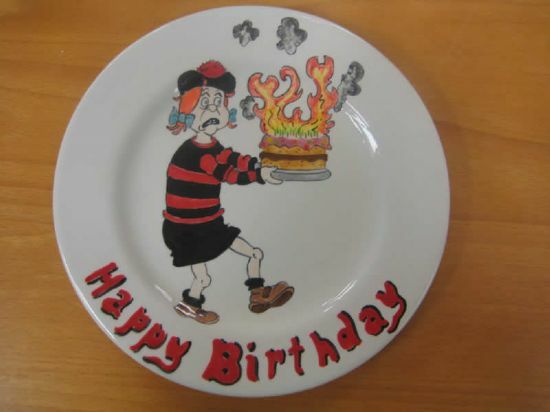 Themed Night - The Beano! 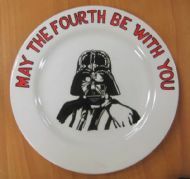 When our pottery-painting evening fell on May the Fourth, the theme HAD to be Star Wars! 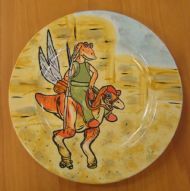 Another one from our Star Wars night - Becky's fabulous Jah Jah Binks plate!